I have known Curtis Bryant for many years, and thanks to him I was fortunate enough to obtain a 1790 William Forster cello some years ago. As an admirer of his mastery of all things connected to the world of the cello, I recommend him in the highest terms. Curtis Bryant has also been immensely helpful to me and so many of my students as a highly knowledgeable and trusted dealer of instruments. 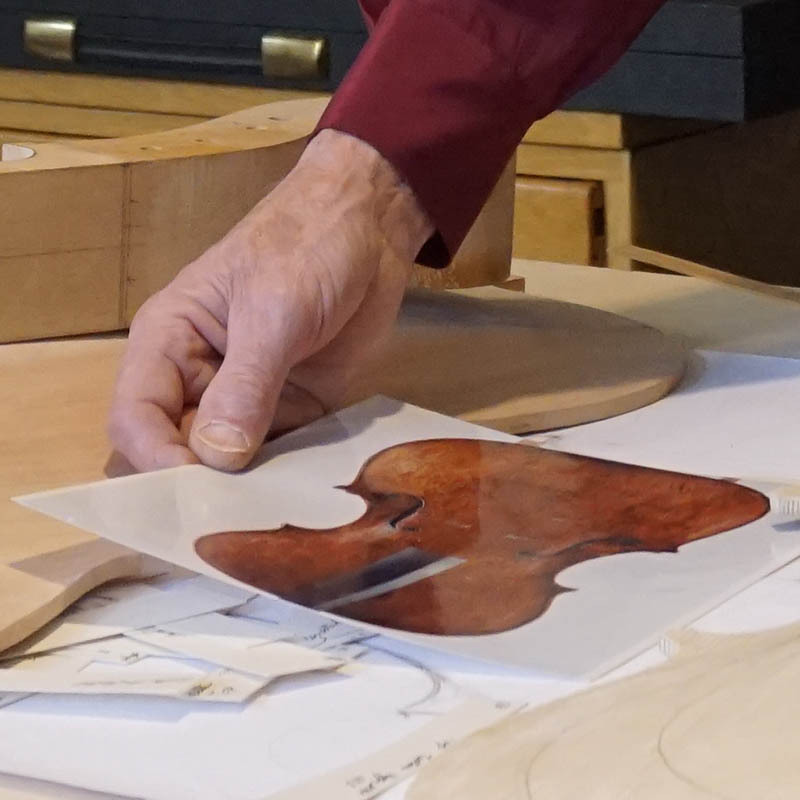 I am always eager to recommend him to anyone looking to purchase a new instrument or bow because I completely trust his judgment, professionalism, and impeccable honesty in the representation of an instrument’s pedigree, condition and fair value. Additionally, Curt is a true gentleman in all ways , who treats the needs of students and amateur musicians with the same respect and seriousness as those of established professional musicians of the highest level. It is rare to find a person of such quality and integrity in any field, and Curtis Bryant, an artist of the highest caliber, is one such person. I am happy to be counted as one of his biggest fans!